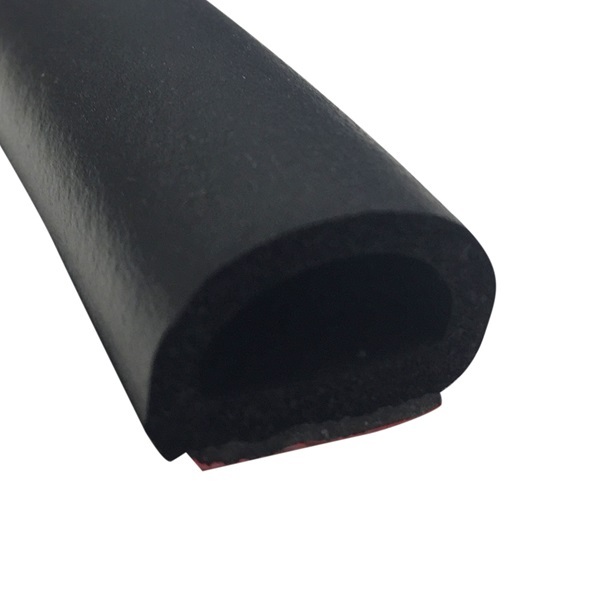 High quality EPDM sponge rubber seal, for a variety of uses including access and compartment doors. 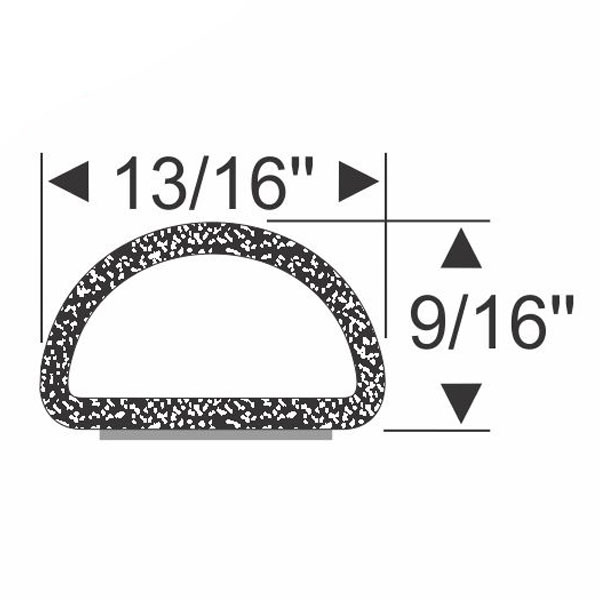 Available by the foot. 3M adhesive backed.